Rent a luxury supercar for the Cannes Lions with Luxury & Services. Cannes Lions International Festival of Creativity is among the most prestigious events of the advertising industry, communication and creativity. Following on the heels of the Cannes Film Festival, The Lions are also held at the Palais des Festivals every June (18-25 June 2016) and attract a diverse array of designers, digital innovators, marketers and celebrity guest speakers. To facilitate maximum travelling during this important 7-day event, it makes sense to hire a car from Luxury & Services, a company which always delivers on quality and convenience. This exciting event was actually inspired by Cannes Film Festival as cinema screen advertising contractors felt the makers of advertising films should be similarly recognised. The first event was held in Venice in 1954 and alternated between there and the French Riviera before finally permanently establishing itself in Cannes in 1984, where it has continued to grow in popularity and prestige. The Lions Awards are the heart of the celebration and come in a number of advertising and media categories, which constantly evolve with the times. Now there are categories including 'Top 10 Startups to Watch' ‘Mobile’ and ‘Branded Content & Entertainment’. Juries consist of the best talent in the industry and the prizes are highly coveted since the Lion remains an enduring symbol of excellence. At Luxury & Services we share the same values and provide a selection of the finest supercars to rent to travel around Cannes in style. We have everything from high quality SUVs to convertible supercars, like the Ferrari California and Jaguar F-Type S V8. In addition to enjoying workshops and seminars by thought leaders in advertising and branding, attendees can listen to guest speakers. Past and future celebrity speakers include Arianna Huffington, Anthony Bourdain, David Copperfield, Gwyneth Paltrow and contemporary artist Shepard Fairey. Visitors will need transport to get to the festival and between all the networking events and dinners they will no doubt attend. We offer flexible car services to effortlessly transfer you between venues. 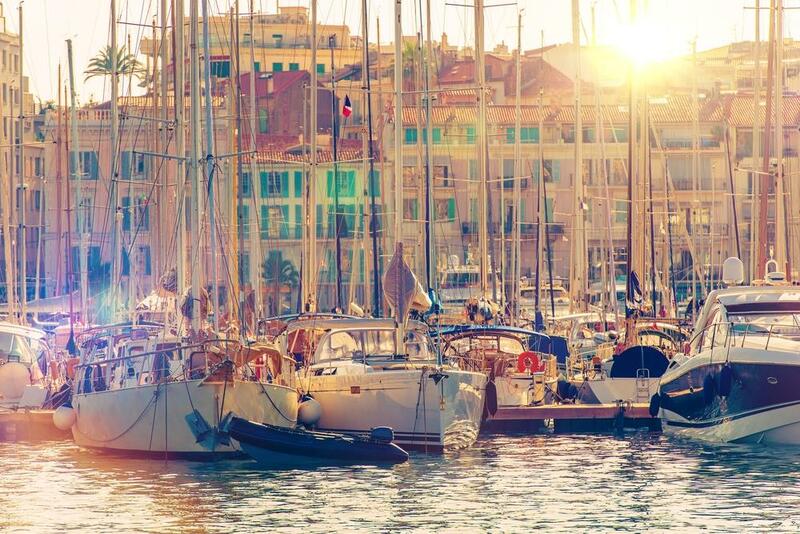 Visitors may also want to see more of the beautiful area surrounding Cannes and combine the event with some sightseeing when the festival ends. We recommend our supercars that come with professional and safety-conscious drivers since the drivers also have a high level of local knowledge including cultural information. June is a wonderful time of year to explore the Provencal countryside or head to one of the many beach resorts on the Riviera. Alternatively, by choosing our self-drive option, you’ll experience some of the best driving roads in the world, which your luxury vehicle will handle exquisitely. At Luxury & Service we pride ourselves not only on our wonderful range of luxury supercar rentals, but our professionalism and wealth of knowledge. We value our clients’ time and peace of mind and hold their discretion and privacy in the highest regards. We will arrange drop off and pick up at a location (villa, airport, heliport – you name it) and time that is convenient to you. It is this commitment to service, which stands us above the rest of the industry. Please contact our friendly and helpful staff to discuss your luxury supercar rental for Cannes Lions.